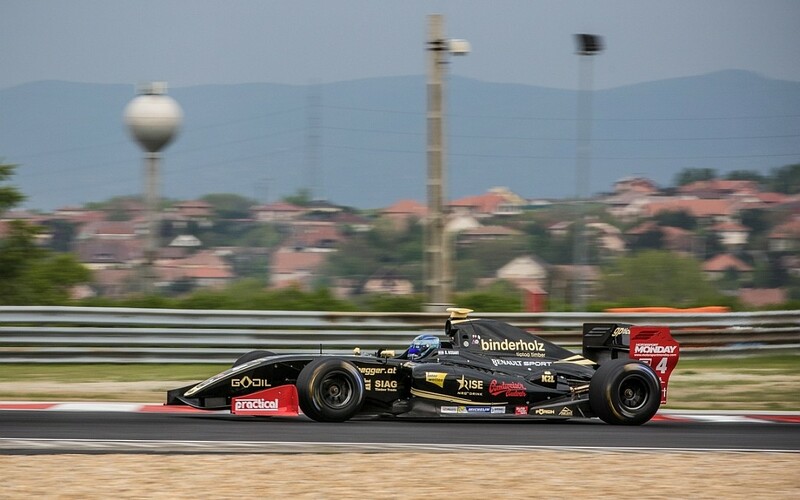 The famous Hungaroring venue in Budapest is hosting the second round of the Formula V8 3.5 schedule this weekend. Lining-up at the Hungarian Grand Prix venue, the Lotus squad captured a valuable points finish in Saturday’s race one. Roy Nissany crossed the line in sixth place after providing a good start and some pretty entertaining battles. “I had a great start and I could overtake three or four cars, then I had some nice fights during the race. I ended up in sixth place and I think that the car was very good. Maybe I missed some performance once or twice, but generally I felt great and the pace was there. We are looking forward to tomorrow“.